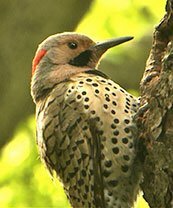 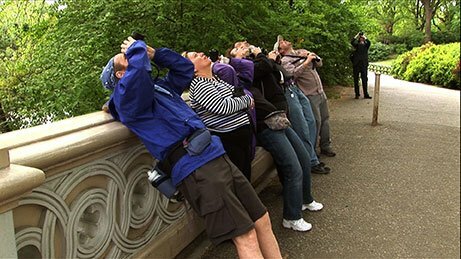 "Shows the non-birders among us what we're missing out on. And it's pretty cool." 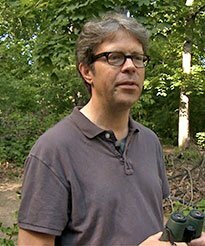 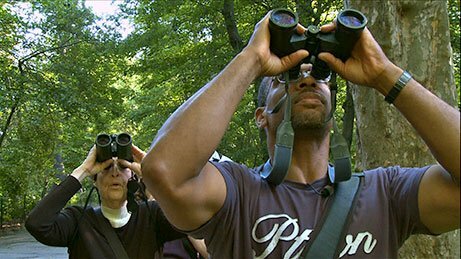 "The best film about birding that I have ever seen."